Guys, I don’t know if I’ve been obnoxious as I possibly can be about it yet, but let me try: I’m going to Japan. I’m obviously very excited. I’ve wanted to visit for most of my life–ever since my childhood friend moved back there and I moved to Pittsburgh. But getting to Japan has always been cost-prohibitive for me. 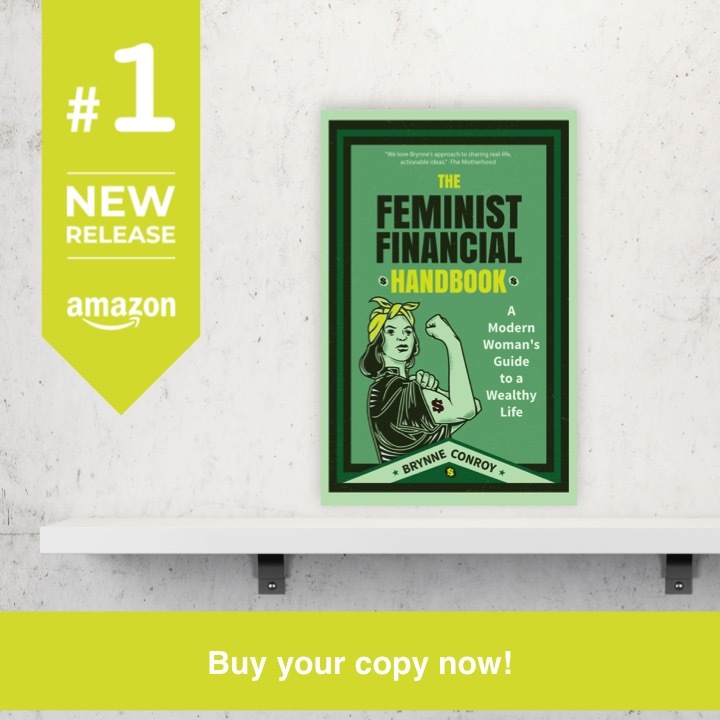 At somewhere between $1,000-$3,000 per ticket–depending on the year and where I lived–it was really hard for me to come up with that type of money when I had other basic expenses I had yet to meet. On a note which I promise is related, a couple years ago a family member fell incredibly ill. The kind of ill there’s no coming back from. When we couldn’t afford a ticket to send my mom to visit, her friend stepped in and bought her a ticket with points she had banked. In that moment, I realized I wanted to start travel hacking. Not for the traditional reasons of seeing the world at whimsy–though, Oh, how I would enjoy that, too–but because should another such occasion arise, I wanted to be prepared. I wanted to be able to grab more than one ticket; I wanted to be able to go myself and have my kids come with me. I’ve used travel hacking the years since. We got a free hotel in Myrtle Beach during peak season thanks to points. We saved over $1,000 on Disney tickets thanks to rewards. But all the while, I was quietly stashing away airline points, even converting hotel points to the airline currency. Just in case. Thankfully, I haven’t had to draw on these points. I hope everyone I know and love stays incredibly healthy forever and ever. Because I haven’t had to draw on those points, though, the initial stash has seen one devaluation, and I’m getting to the point where I need to spend some. So in the near future, off to Japan I go. To be honest, I’ve thought about using some points for this purpose for a while now. But it’s finally at the point where I really need to. My first wealth of information is my friend. My second wealth of information lays with my Japanese instructors, many of whom are actually Japanese. I’m taking lessons for free at the library. My third wealth of information is the one I’m planning on sharing with you today. It comes from two awesome friends who have been there themselves. We spent a lot less in Japan than we expected to because, although you CAN spend a ton there, there’s plenty of reasonably priced things to do, places to stay and things to eat! Pocket WiFi. Because your phone won’t work in Japan. We reserved a pocket WiFi online that was mailed to our first hotel, and then we dropped it at the airport when we flew home. It cost a few dollars a day to have unlimited data, even on the tops of mountains in Hokkaido. You can also buy a SIM card, but we liked the WiFi option better so we could connect all our devices anywhere. For transportation, use local trains and subways, and you’ll never spend much. Taxis cost a ton, but the metro in Tokyo costs about a dollar a ride, and is easy to navigate with Google maps. If you’re traveling across the country, the bullet trains (shinkansen) look cool, but cost way more than regular trains, which will get you to the same places more economically. If you decide you’d rather fly–like we did from Tokyo to Sapporo to go skiing–in-country flights can be expensive with cash, but cheap with miles. Flights on ANA, the largest Japanese airline, cost only 5,000 United miles each way, so for the two of us roundtrip it was 20,000 miles total for tickets that would have cost more than $1,000. All of our favorite food was the cheapest anyway, so you can save big by avoiding the touristy sit-down restaurants and mostly eat street food. We had amazing ramen everywhere (favorite was in Ramen Street in the underground mall at Tokyo Station), amazing sushi at Tsukiji Market, and assorted street food and casual food that made us super happy, all for under $10 per person per meal. We really wanted to see Kabuki theater in Japan, but it was both super expensive and an all-day affair to go to Kabuki-Za–the main theater. But we found you could go to a single play or act and sit in the nose bleed seats for under $20 a person. There’s info on the schedule and how to do it online. It was totally worth it. Most of our favorite things to do were free anyway – walking around Asakusa, Shibuya, Meiji Shrine, Shinjuku, Akihabara, the Imperial Palace grounds, Ginza, the fish market, etc. Just go and soak it all in! Tanja’s tips were perfect and affected how I planned my trip. I was actually planning on getting a SIM card because I didn’t realize how incredibly cheap pocket WiFi would be. And it sounds like it’s going to be a whole lot less stressful getting it set up. Thanks, Tanja! But I’m going to keep you in suspense. Yes, I’m that evil! Look for another post chock full of Japan travel tips in the next couple weeks! 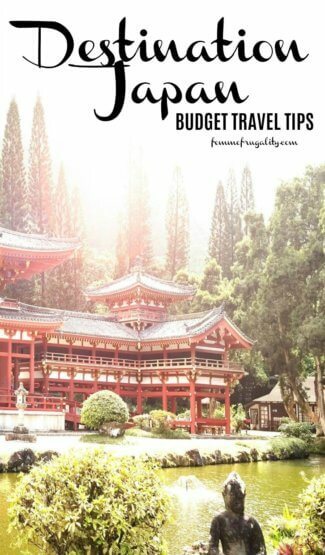 This entry was posted in travel, Ways to Save Money and tagged Japan on March 12, 2018 by femmefrugality. Ah! I booked a flight to Japan a couple days ago (and have no idea what I will do while I’m there)! How fortuitous! Hopefully I’ll get a chance to try out your tips one day. I would love to visit Japan. I would love to go to Japan. I get this one Japanese TV channel (in English) where interspersed with news they have programs about Japanese culture, places, and cooking. It’s really made me want to visit in person. I hope you enjoy your trip! I’m planing a two week trip to Tokyo for the Olympics and start saving now. Since I want it to be a great trip, and I’ve read a few blogs and guides, and I wanna say your post is very helpful!